The Korea chapter of the International Dance Council CID-UNESCO will be hosting the 19th Seoul International Dance Festival (SIDance) from Sept. 24 to Oct. 15 in various locations throughout the city, including the Seoul Arts Center, Sogang University, and D-Cube City. Bringing together leading dancers and choreographers from Europe, South America and Korea, the event will kick off with a performance of “Gala Preljocaj” from the French dance company Ballet Preljocaj to commemorate the Year of Korea-France Bilateral Exchanges. Additionally, there will be special dance performances from five different regions in Spain. Some events, such as those performed by the Basque-inspired dance group Kukai Dantza and Mallorca-based group Baal Dansa, will be held outdoors to foster a more casual environment. 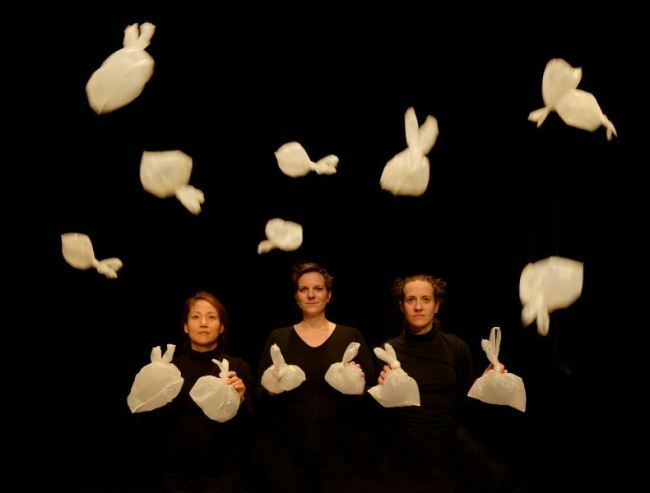 The annual festival will also feature works from Korean performers, including France-based Korean choreographer Lee Eun-yeong, and Young-soon Cho Jaquet, Swiss-Korean choreographer and founder of Cei Nuna, all working to bring together Western and Eastern contemporary arts. In addition to dance performances, the festival will also offer various related events, including movement workshops, screening events, fireside chats with the performers, and more. Tickets for the various performances taking place during the 22-day-long festival range from 20,000 won to 70,000 won. Discounts starting from 30 percent to 50 percent are available for those who purchase in bundles. To reserve tickets or for more information, visit sidance.org or call (02) 3216-1185.